You are at:Home»Blog-News U can Use»Are You Ready for 2017? Can You Deal with Permafrost? Are You Ready for 2017? Can You Deal with Permafrost? The question really is not whether you are ready for 2017 but is your team ready? I’m assuming that the days of thinking you’re a lone wolf who can accomplish all your goals by yourself are long gone. Therefore, your goal should be to make sure that your team is ready (more below) immediately to tackle the looming challenges in 2017 and all indications are that it may well be one of the most challenging years we have faced in a long time. Let’s start by first understanding who is on (more below) your team. If you answered the people that report to you, you may not even get a passing grade. For you to be successful, these are the various people that need to be on your team – your peers in your department, your boss, participants from your business/functional units who are your clients, the executives from those units, other executives from your corporation, your suppliers, your customers, etc. I think you get the gist of my argument. This must be the year that you expand the definition of your team. Now let’s tackle the on part – being named to your team does not mean that they are on your team. That requires you to make sure that all these team members are aligned and pulling in the same direction. While it may look impossible (because of so many divergent and competing interests), the truly successful people in our profession have cracked the code and figured out how to get all these people on the team. This is no different than a sports team – each of those members have divergent and competing interests yet they still come together to play towards a championship every day. Each of them wants the biggest paycheck (many times at the expense of the other members), more playing time, a starting role, competing for a longer contract, etc., etc.. 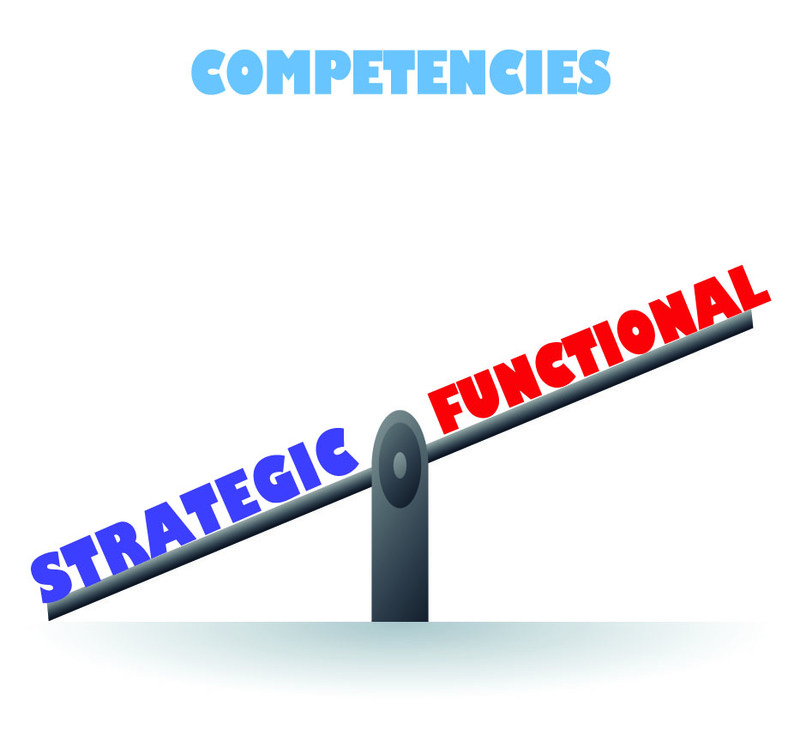 The trick is to move them from competing to collaboration and that requires a totally different set of skills and competencies (Strategic vs. Functional). Now that you have assembled your team and made sure they are on your team, you must ensure that they are ready – and especially ready to tackle the Permafrost. I got that description yesterday from a very successful CPO (thanks Anders) for whom we’ve done extensive work in the past. He was describing the resistance faced by his group in getting some significant changes adopted in their company and he used the term permafrost to describe the layers of resistance. I thought it was a very apt and visual description and we ended up agreeing that the permafrost is not only in the rest of the company but the procurement group as well. Not only does procurement have to deal with the permafrost in their own group but also has to have the skills and competencies necessary to deal with the permafrost in the rest of the company AND the rest of your team. Remember that to get them to be on your team, you have to move them from competing to collaborating. So take a moment and look around you right now. Do the people in your group have the types of skills and competencies to deal with the permafrost – both within your group and within your team? If not, what are you doing to make sure that they are well equipped (Strategic AND Functional competencies)? Do you have a good assessment of where you stand and what your gaps are? Do you have an accelerated plan to close those gaps? If you would like to learn what others have done to put their teams together and deal with the permafrost, just ask us and we can point you in the right direction. Otherwise, don’t expect 2017 results to be too much different than prior years. We will fall further behind in the quest to stay relevant and strategic as a profession and function. My buddy Albert E. (someone much smarter than me) said” “The definition of insanity is doing the same thing over and over again, but expecting different results”. Let’s all try to do something different this year! Next Article Do You Know the Difference Between Strategic Sourcing and Category Management?